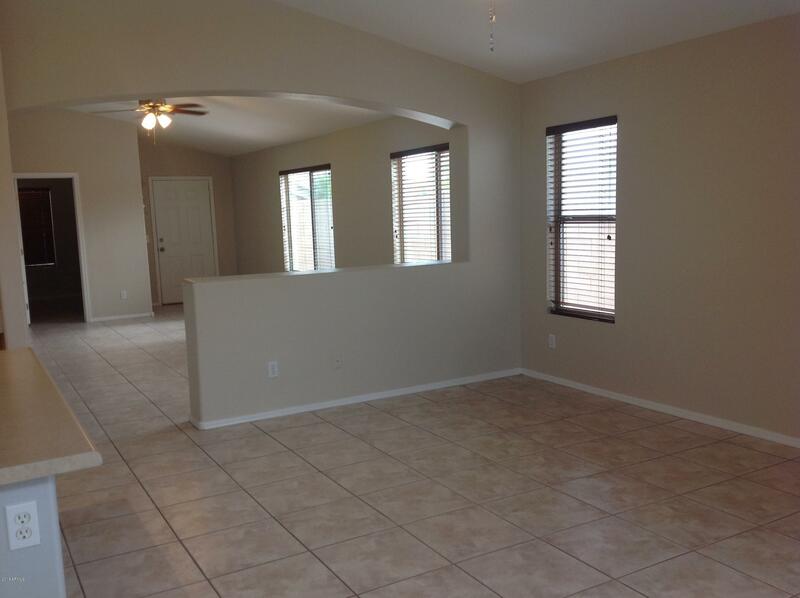 Nice home in Wildflower Ranch community. 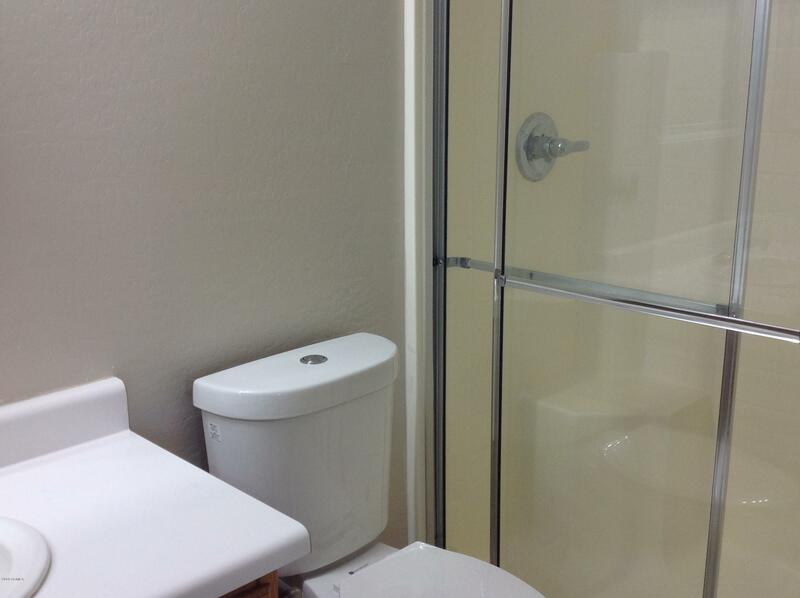 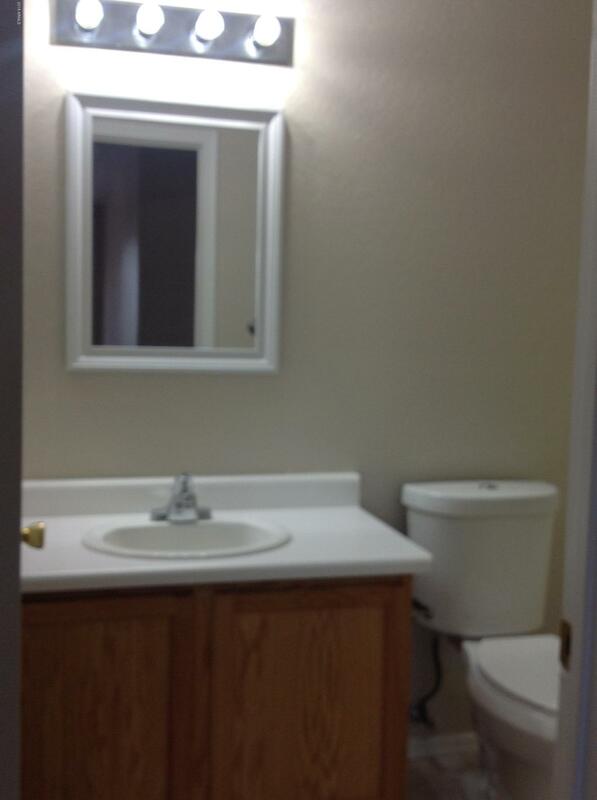 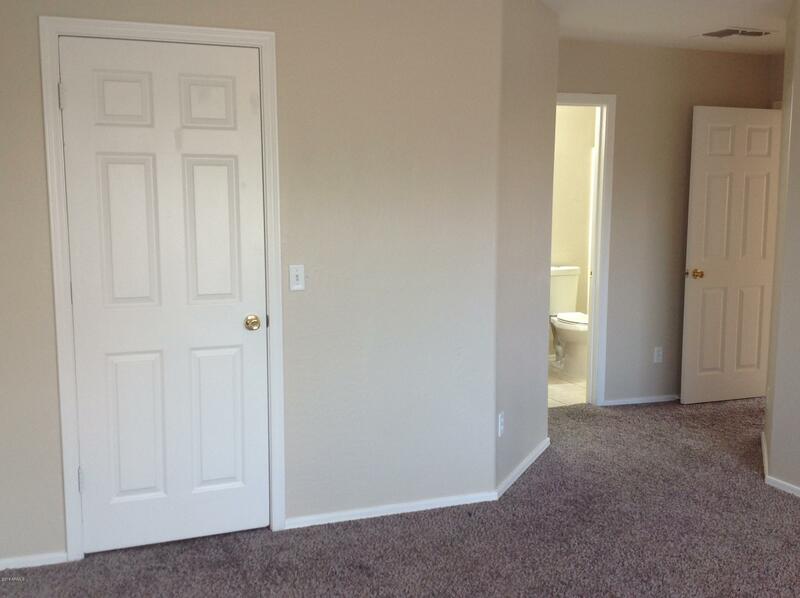 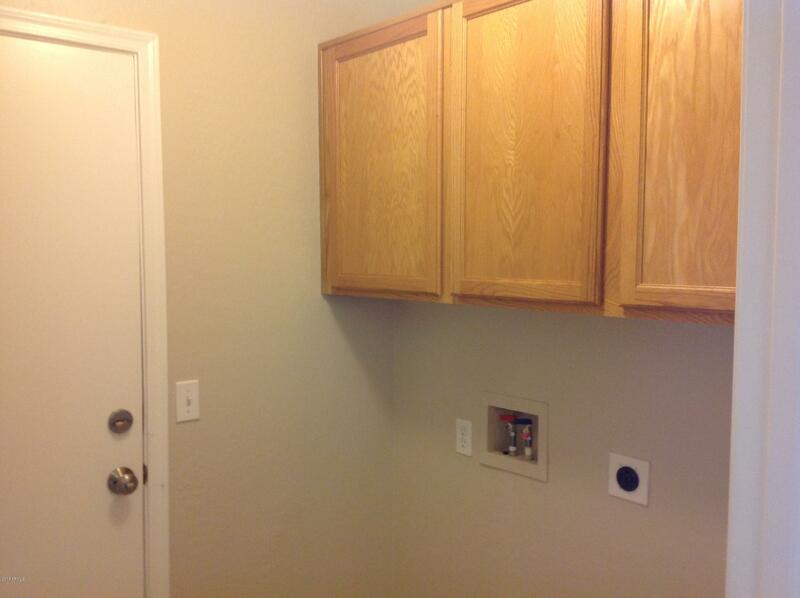 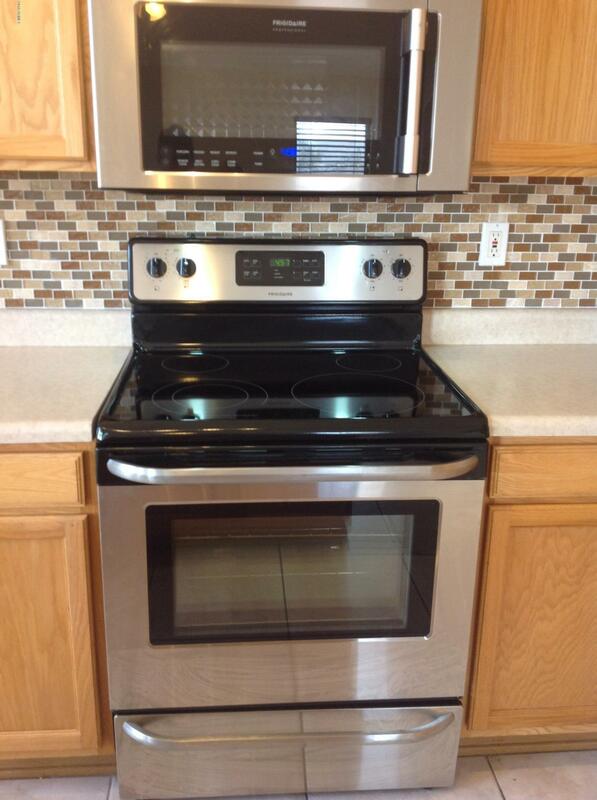 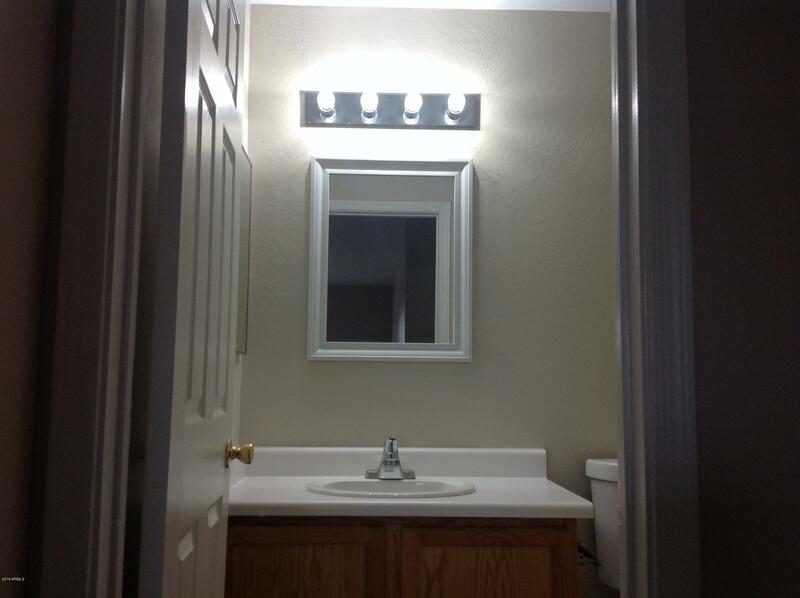 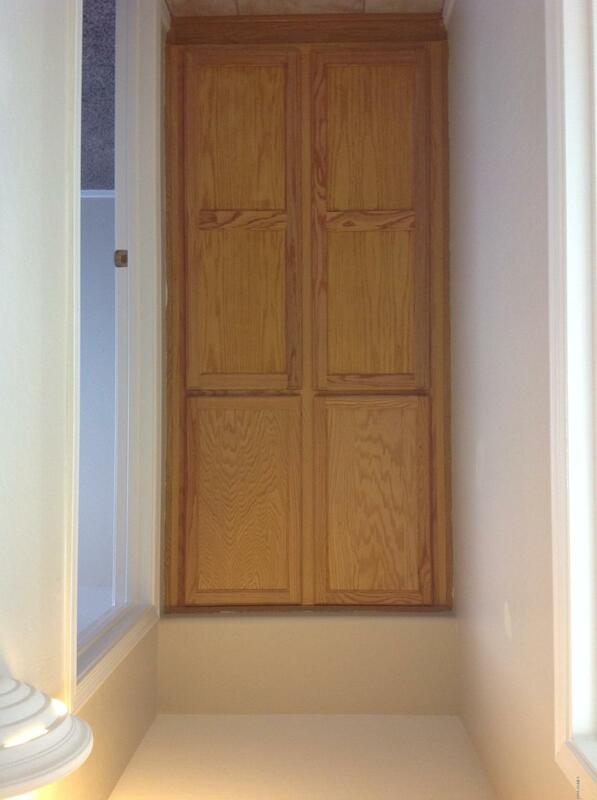 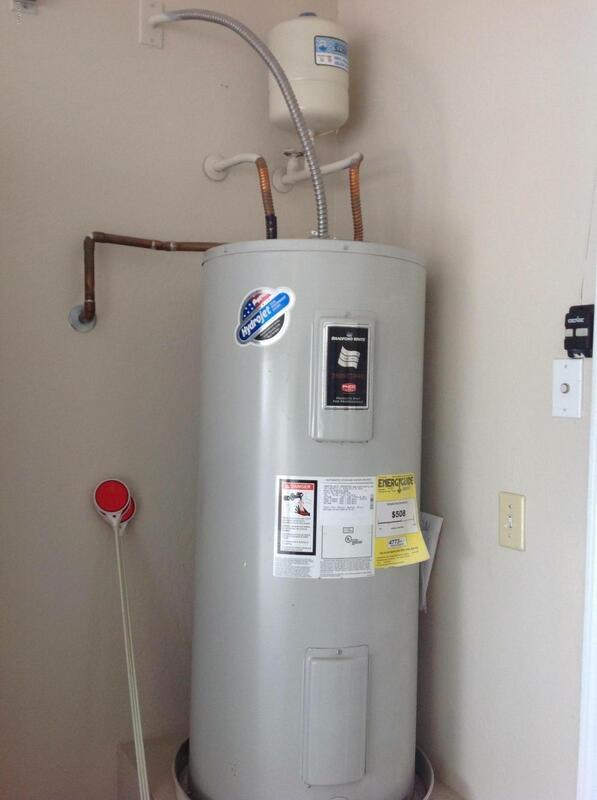 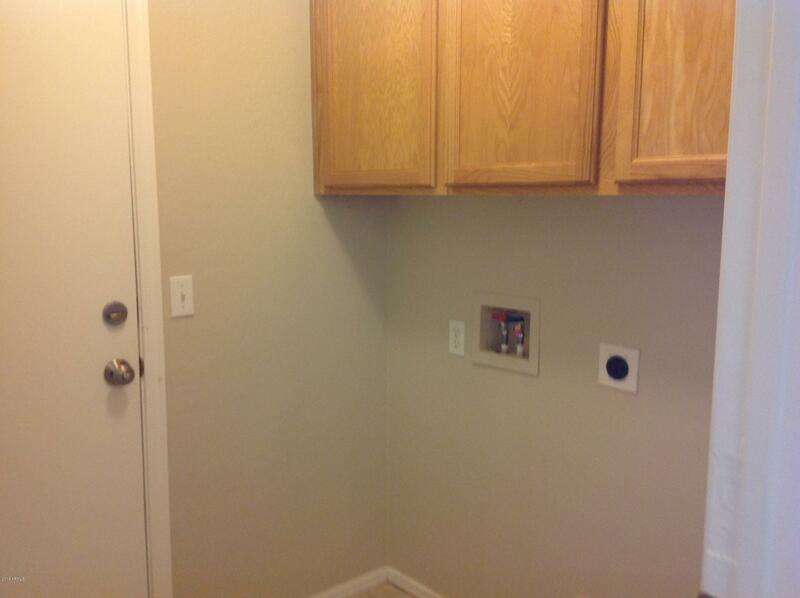 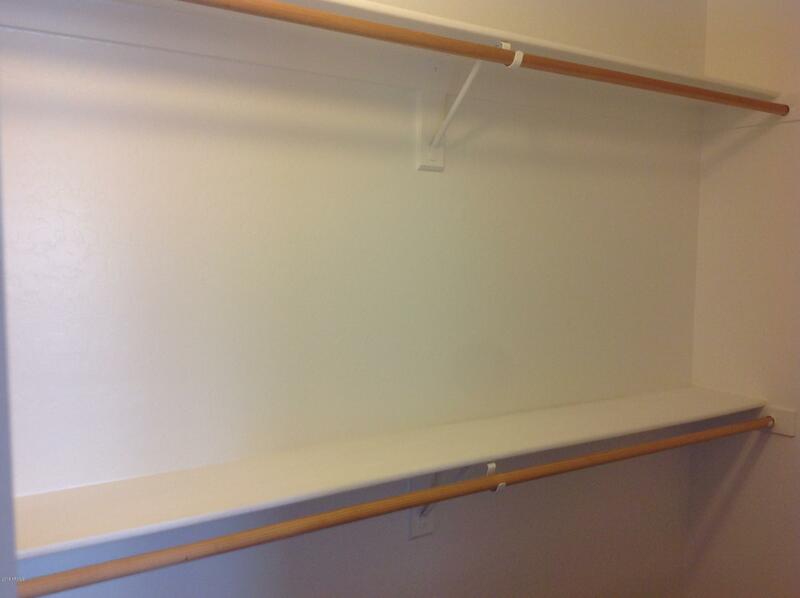 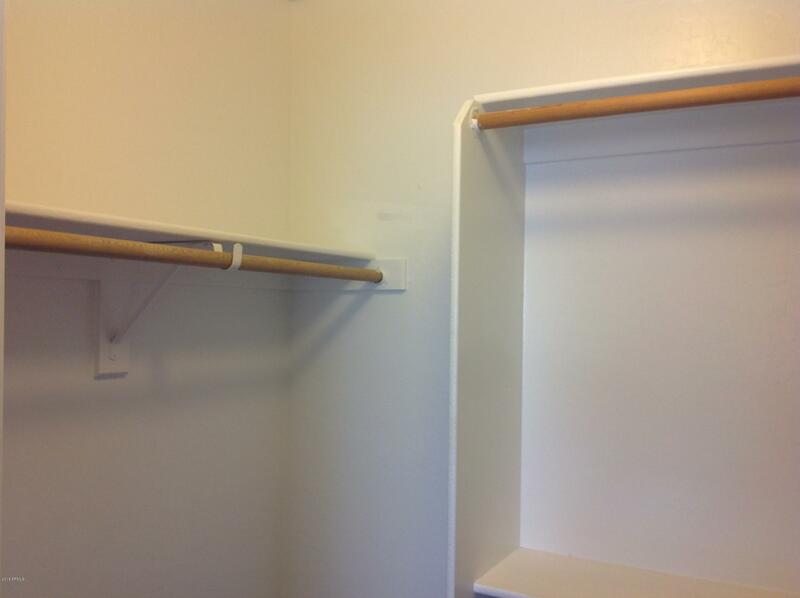 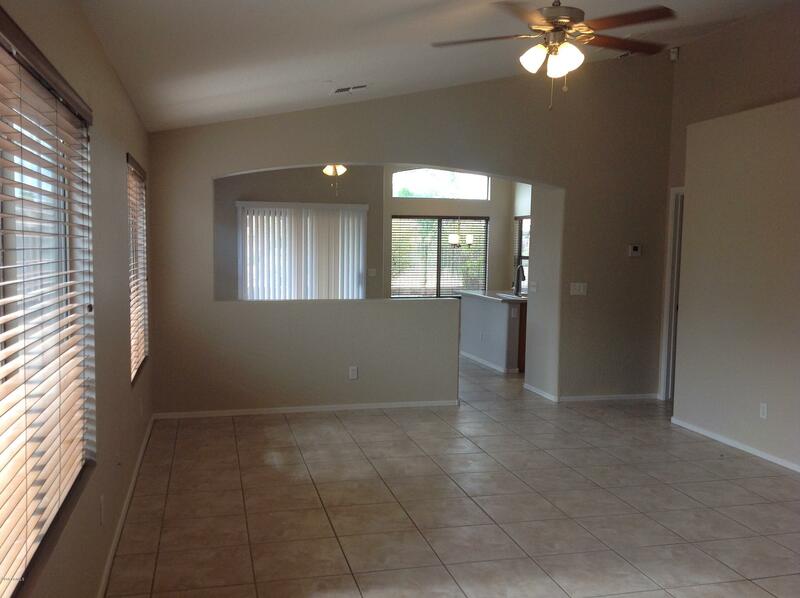 This home features 4 bedroom, 2 bath, new microwave, new toilets, center kitchen island, new interior paint, ceiling fans. 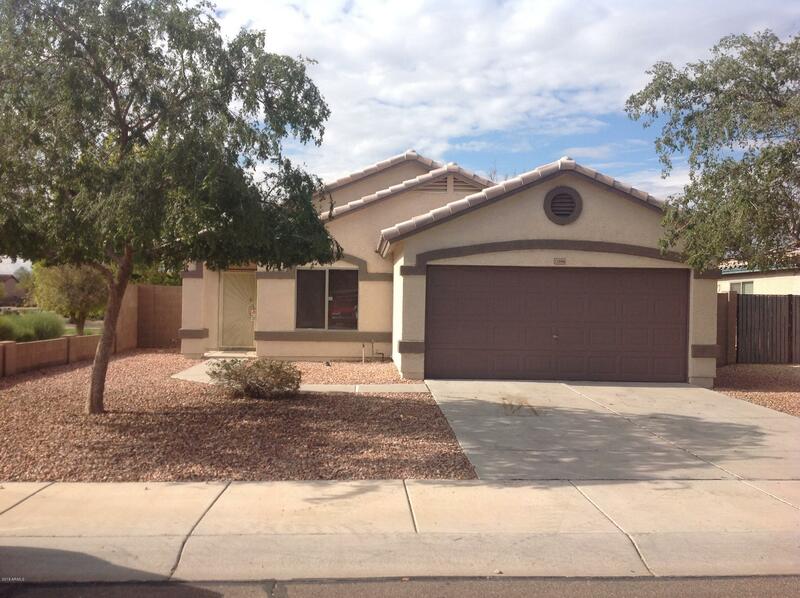 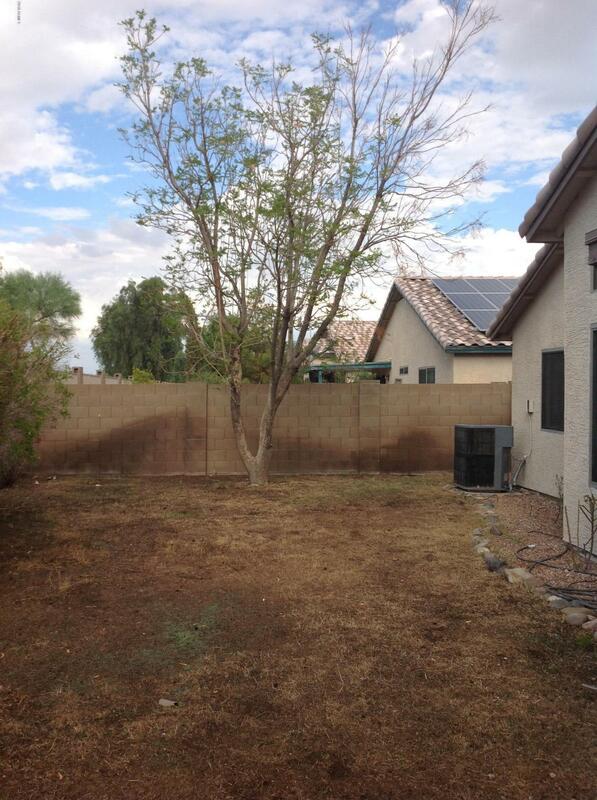 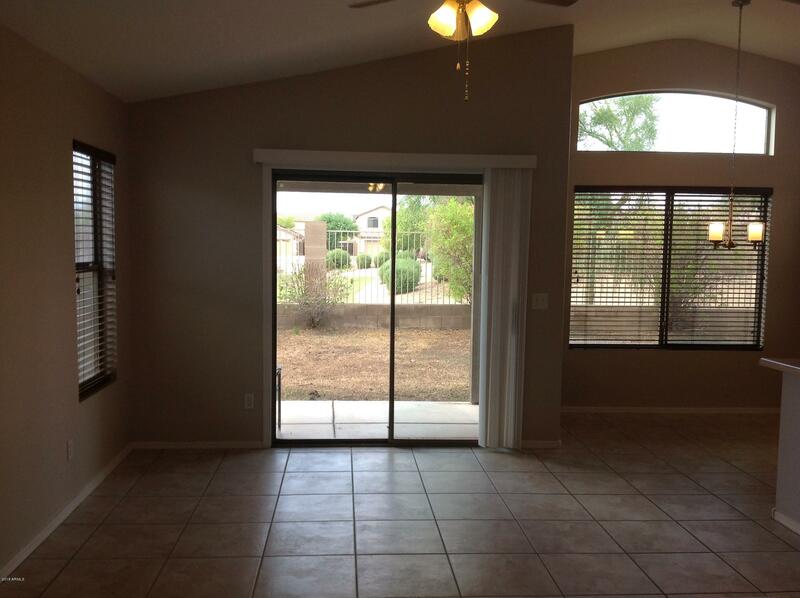 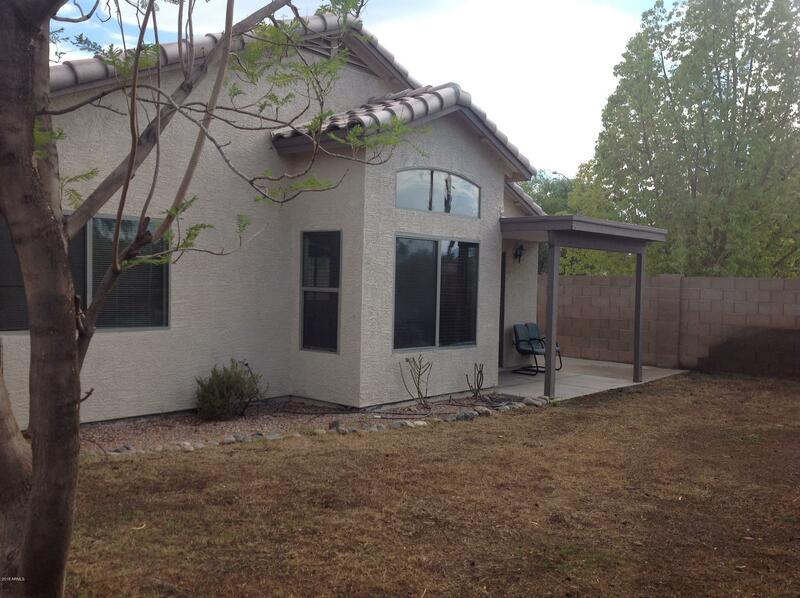 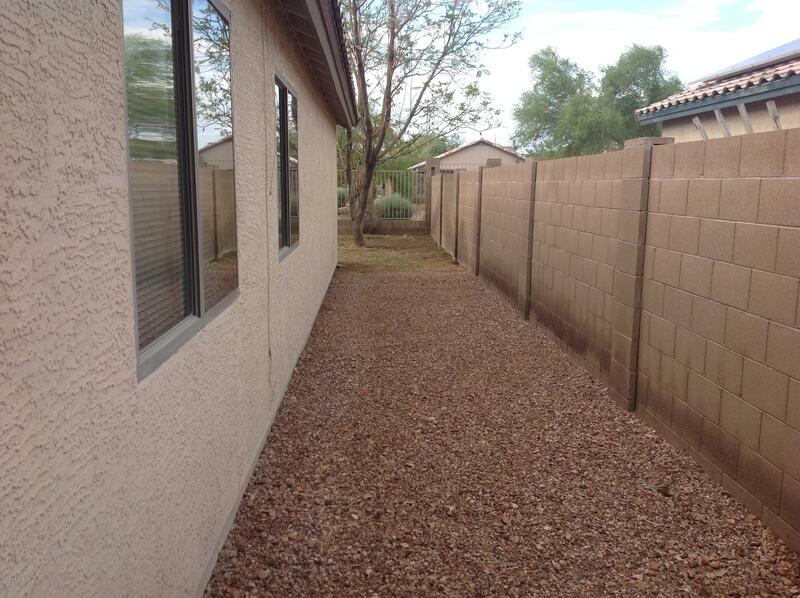 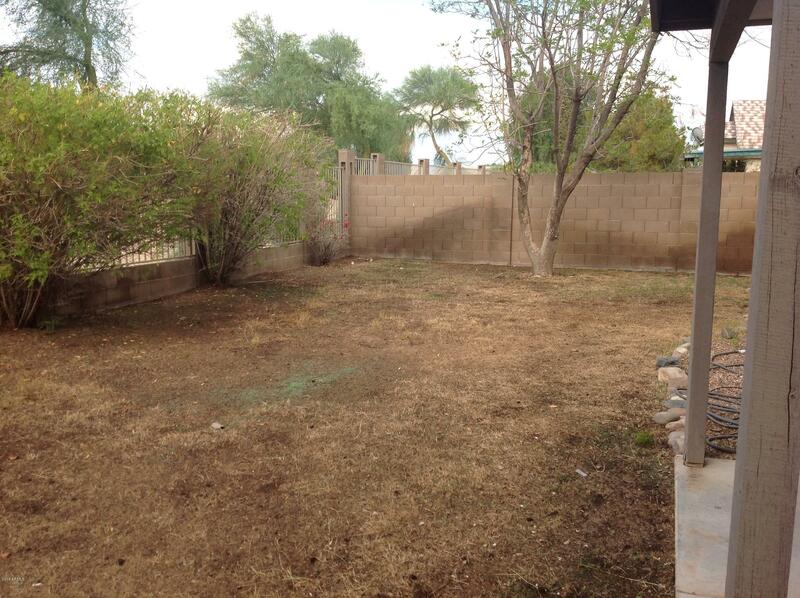 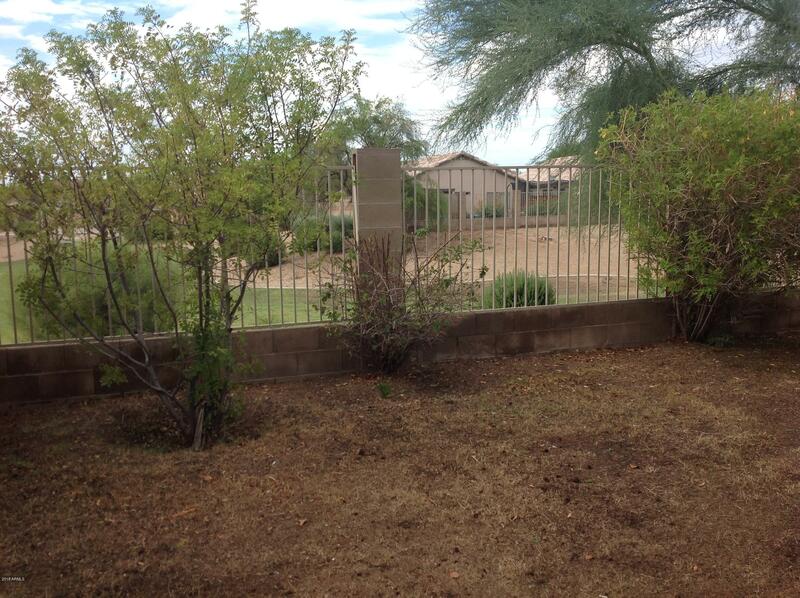 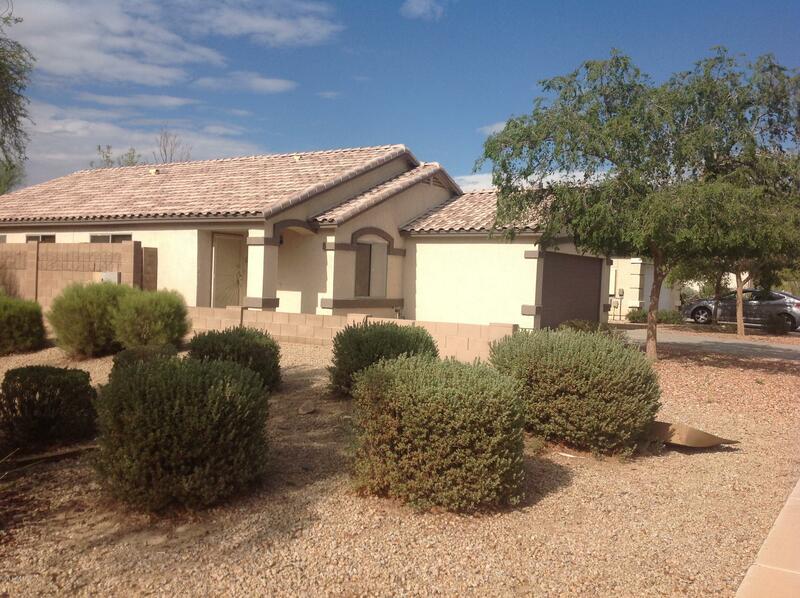 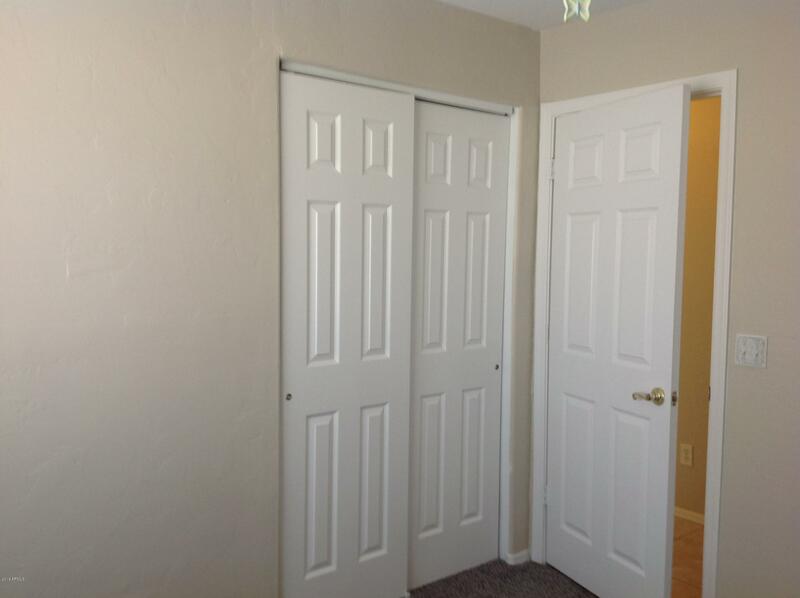 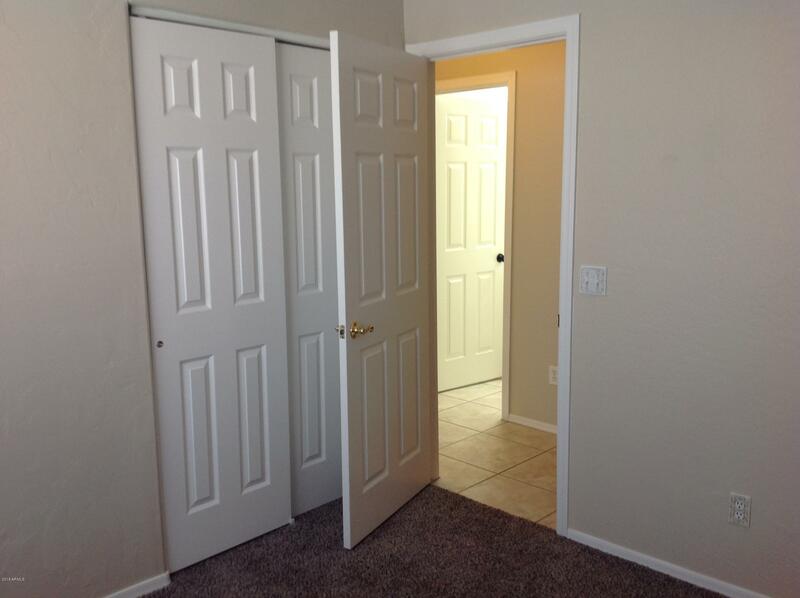 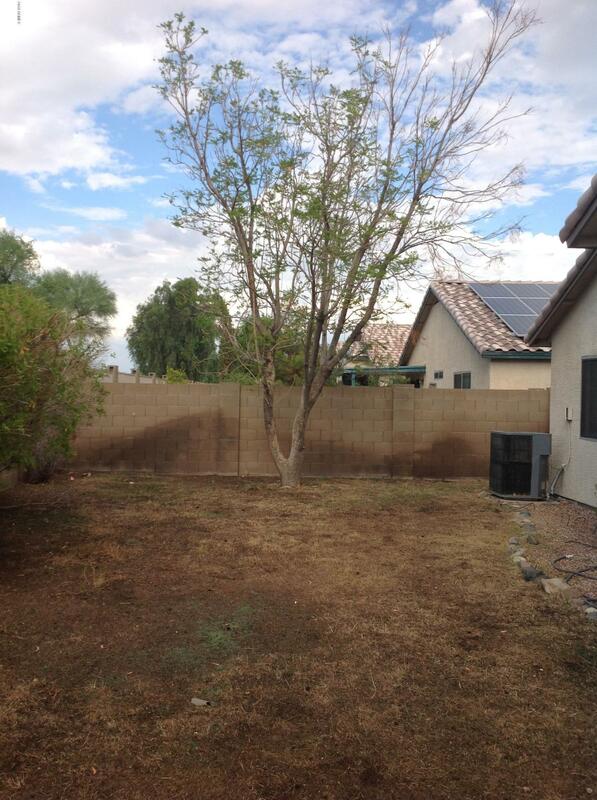 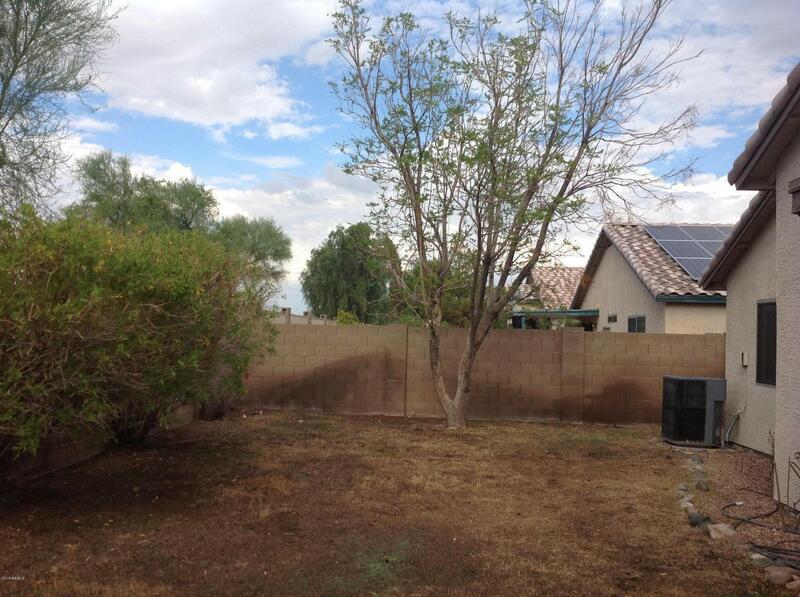 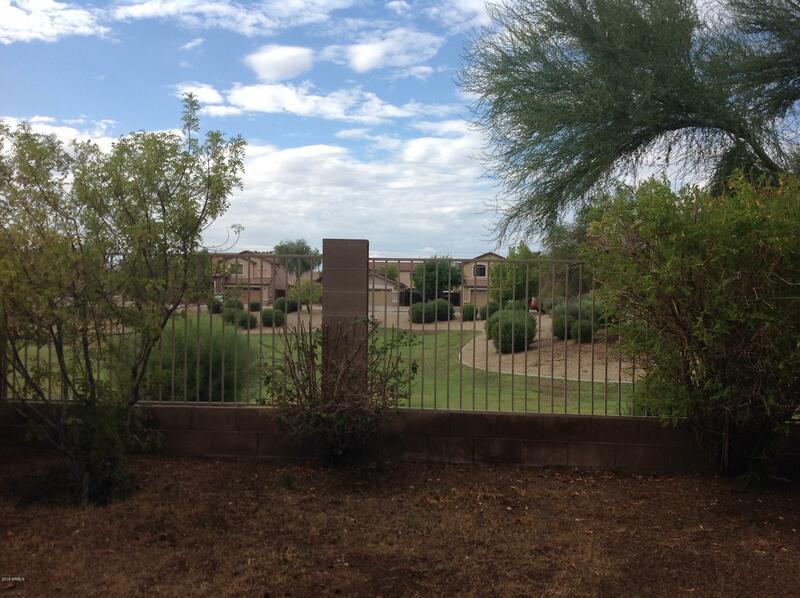 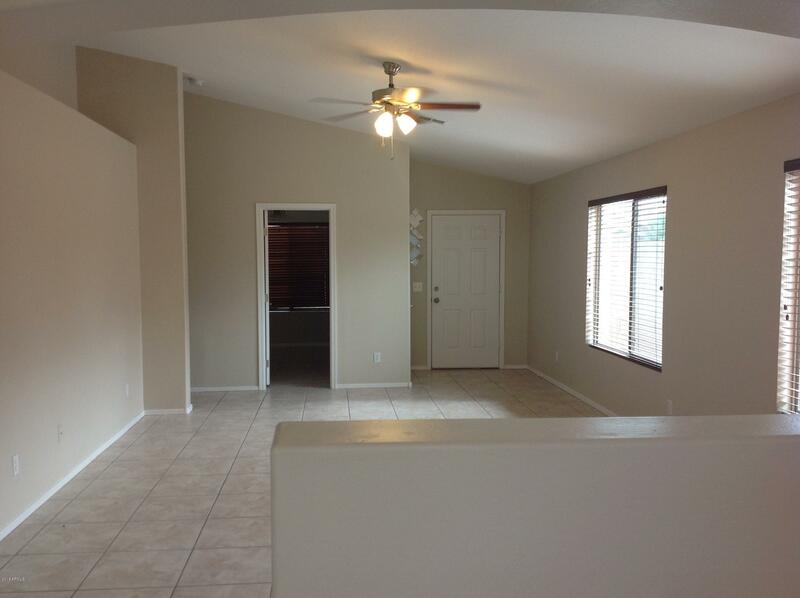 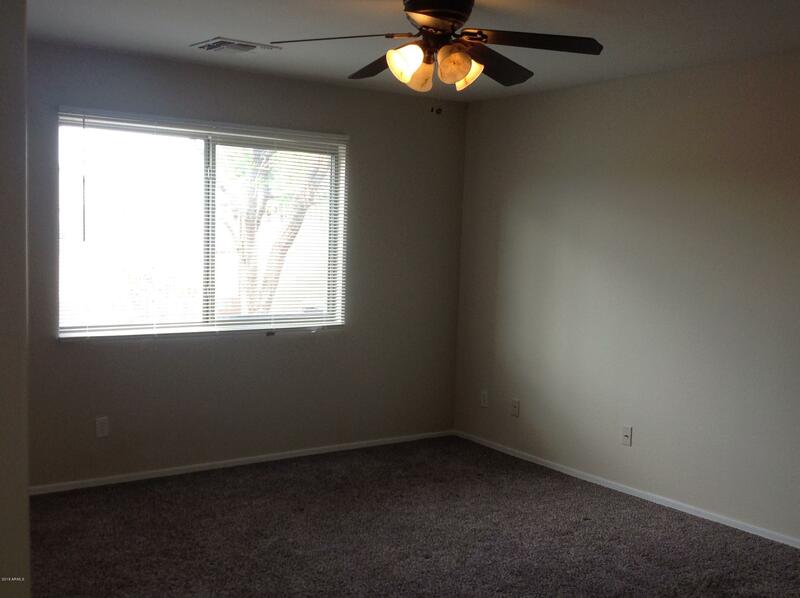 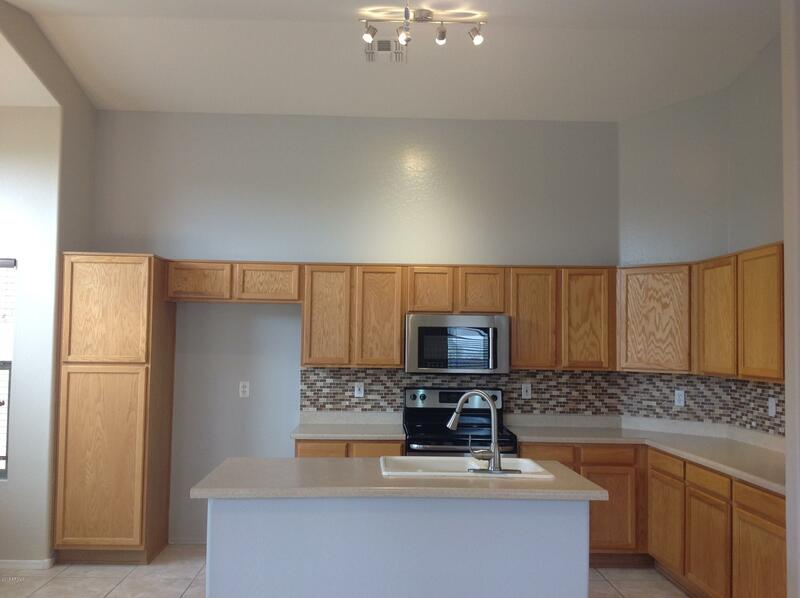 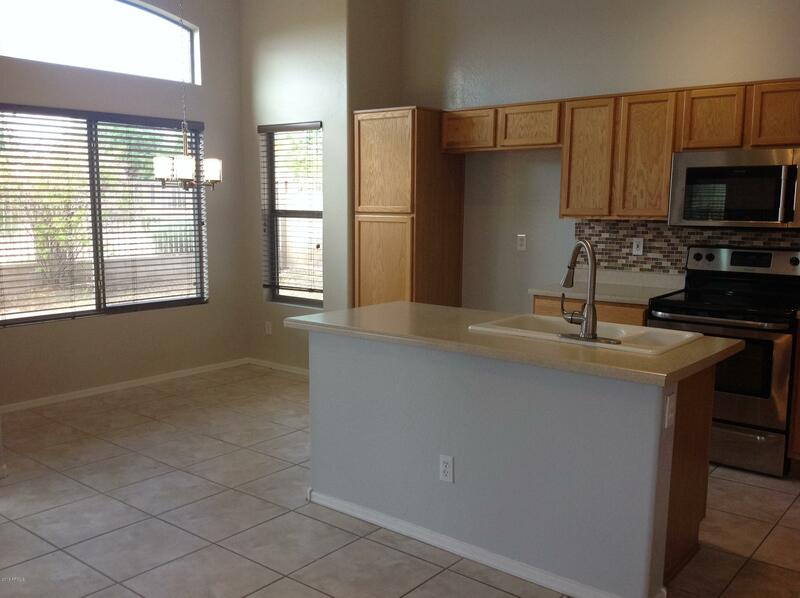 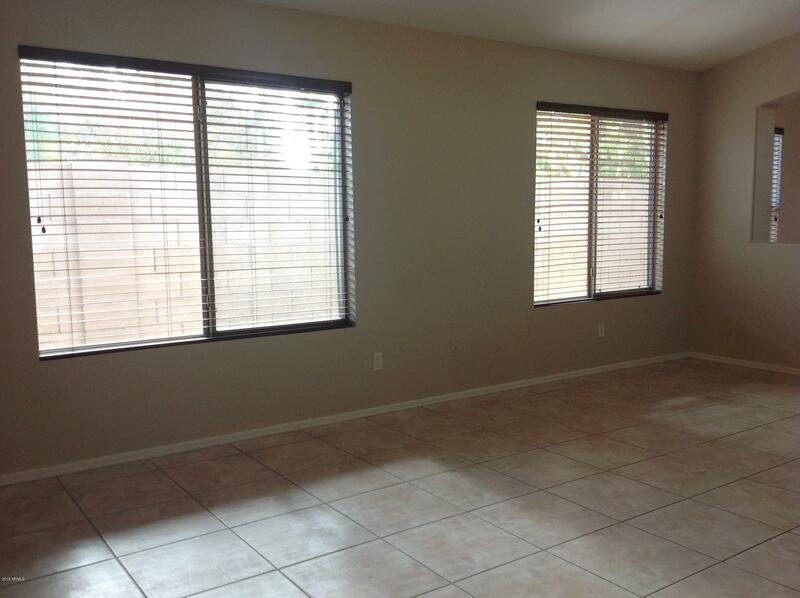 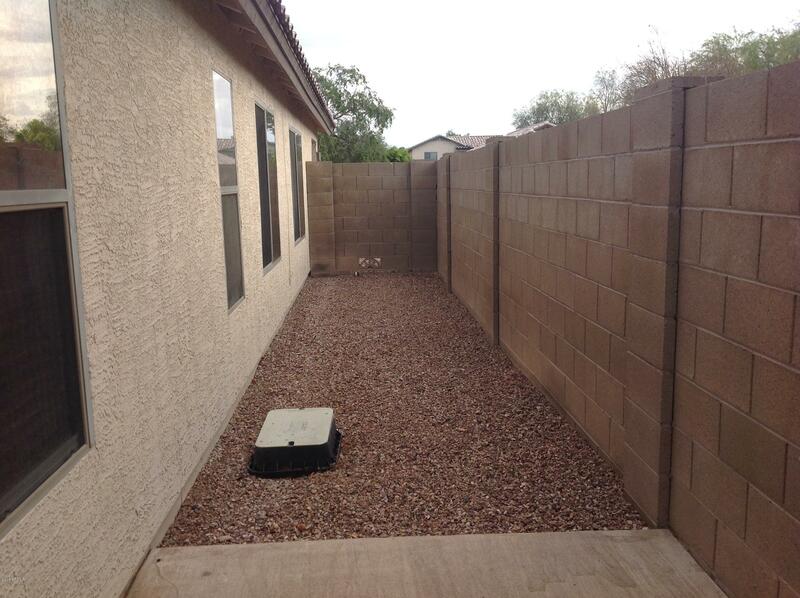 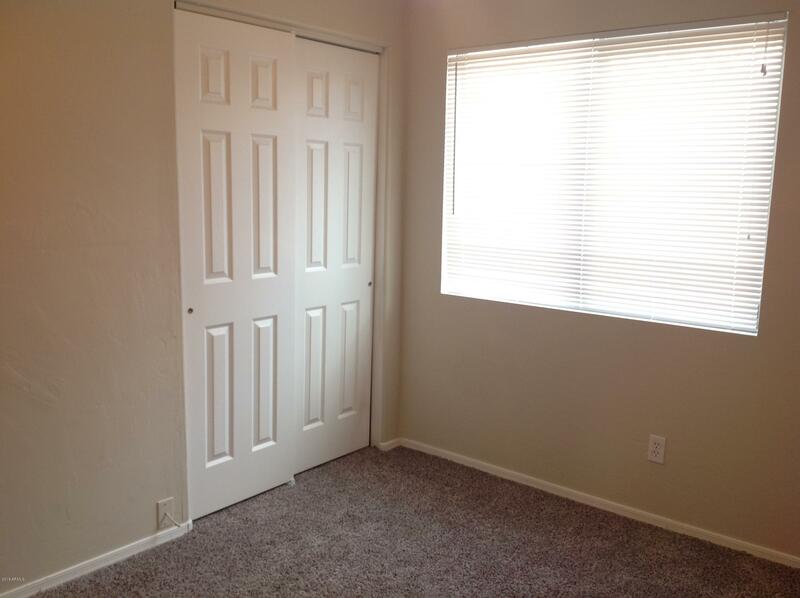 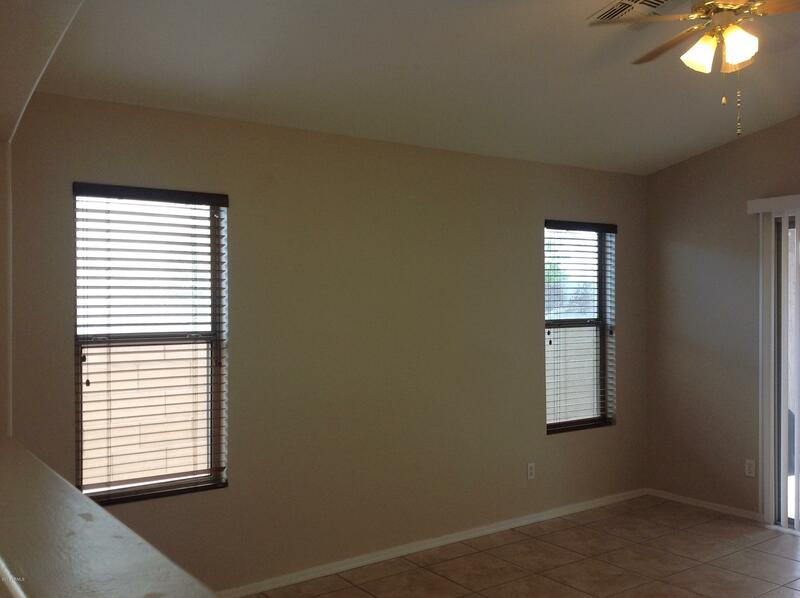 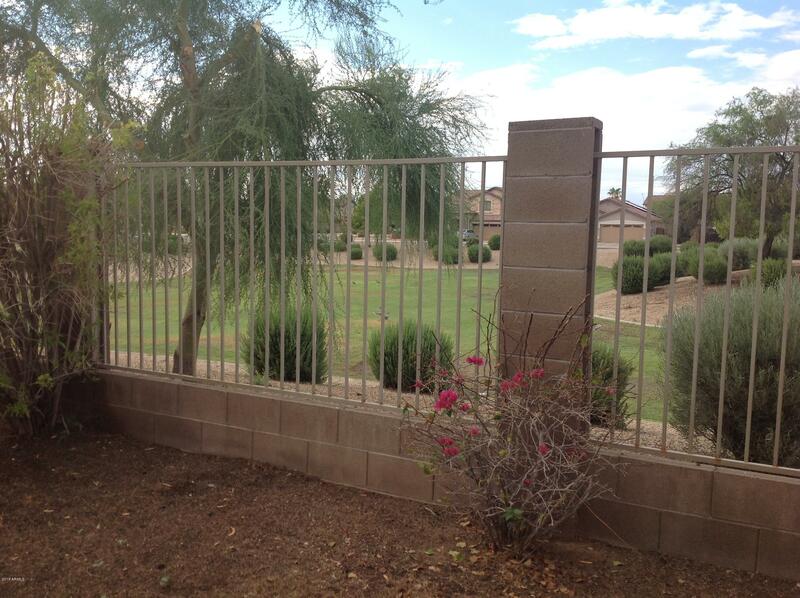 Near shopping , dining, schools, and parks with easy access to freeway I-10, and Loop 303.